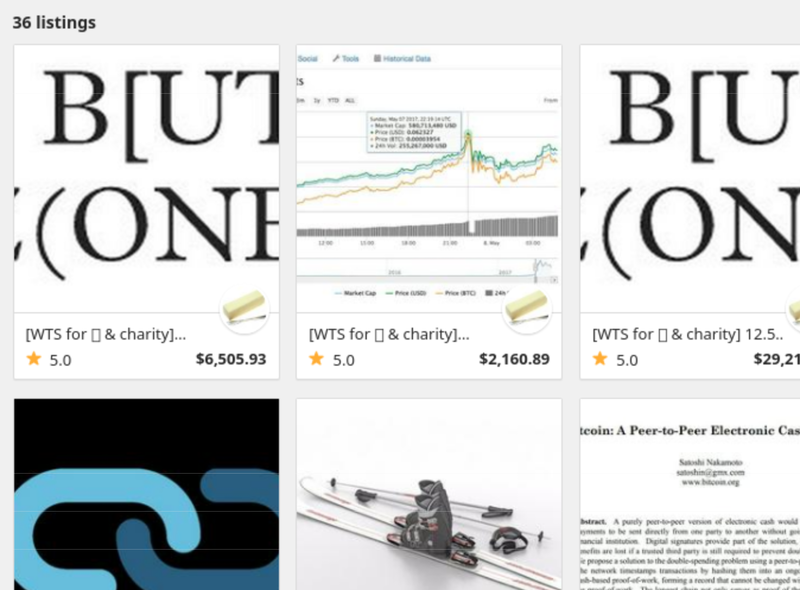 I last used OpenBazaar around a year ago to order some cryptocurrency themed t-shirts. OpenBazaar started at a Toronto hackaton in 2014 under the name DarkMarket and won the $20,000 first prize. 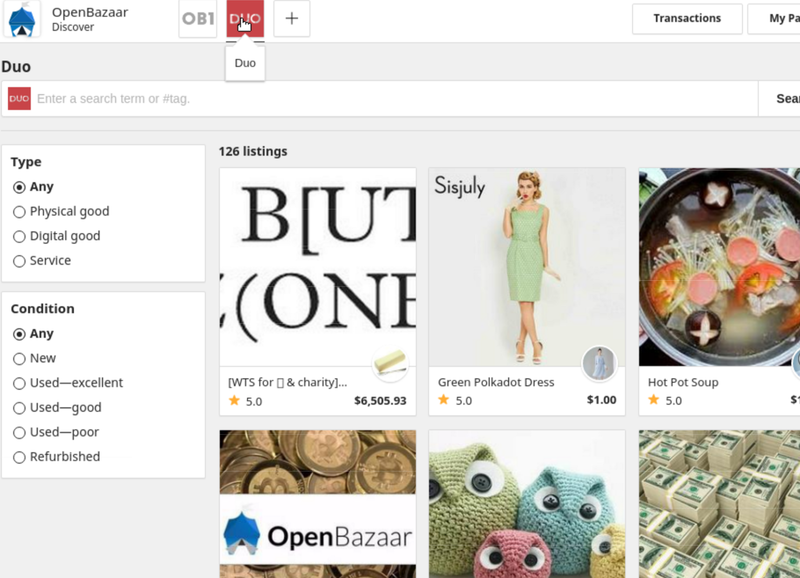 OB1 is the company behind OpenBazaar. OB1 has raised $4.3M over three years. There hasn’t been an ICO for OpenBazaar. Yet. TL;DR: OpenBazaar is unstable and has no listings. I was unable to use it to buy or sell online. OpenBazaar has gone through several rewrites. It has clients for Windows, Linux, and macOS. 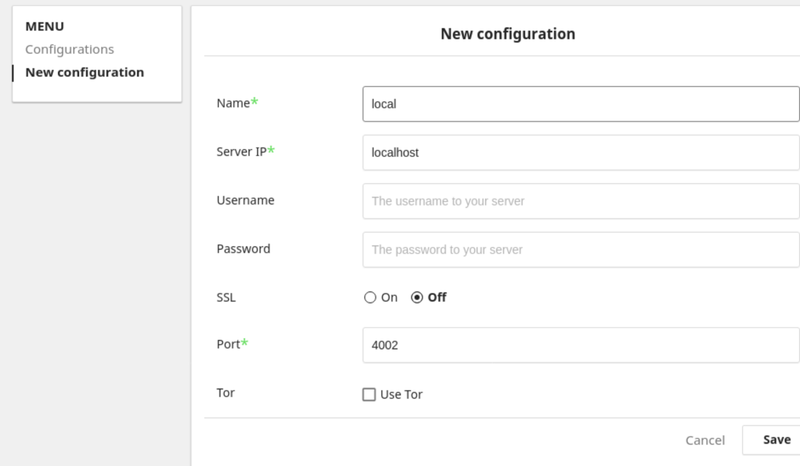 I will be installing everything from source-code like in my review of Storj. I write these reviews in the evening on the weekends. I will review OpenBazaar in one sitting. I’ll use the latest source-code and documentation. 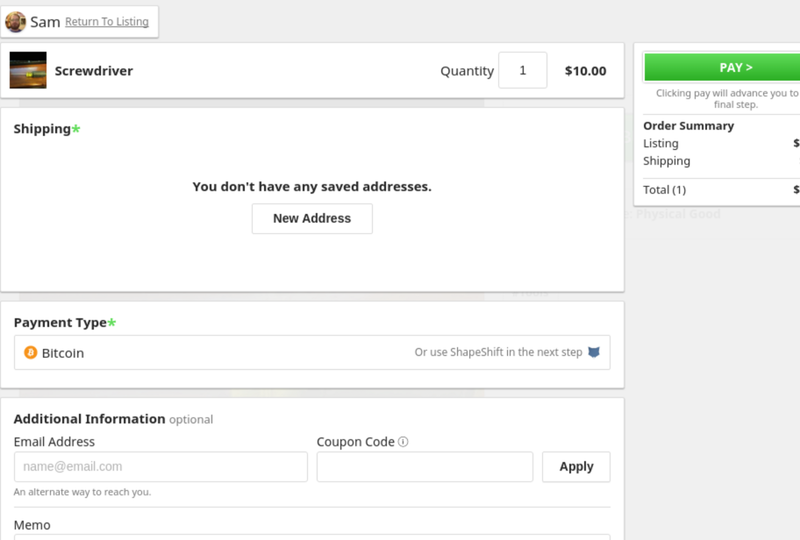 Waiting for support ticket replies or joining a Slack is not an option when you’re ready to shop! I’m ready to shop, shop, shop! 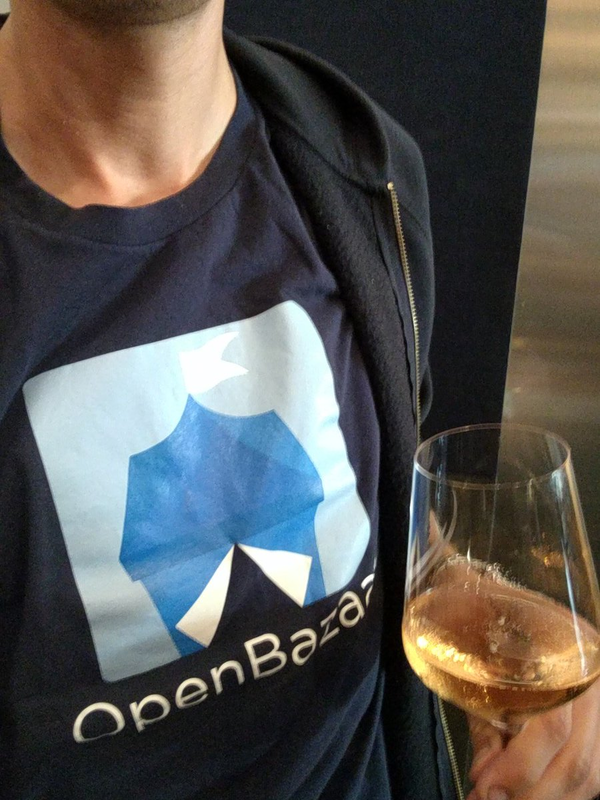 Photo of me with an OpenBazaar t-shirt. The glass is a Riedel from the restaurant series. The contents is the Iron Horse Wedding Cuve NV. I prefer Zalto glasses. I last used OpenBazaar a year ago to order cryptocurrency themed t-shirts. I also ordered loose leaf tea. 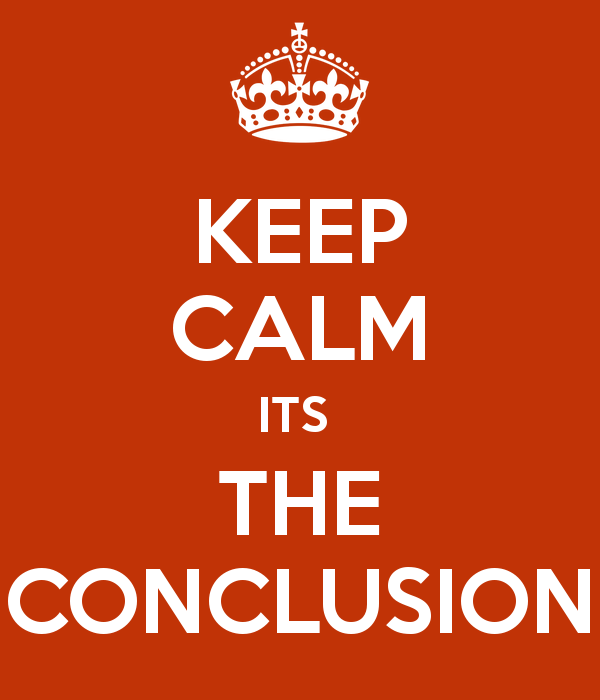 The price was quoted in Bitcoin and my mental math was off. Mistakes were made. 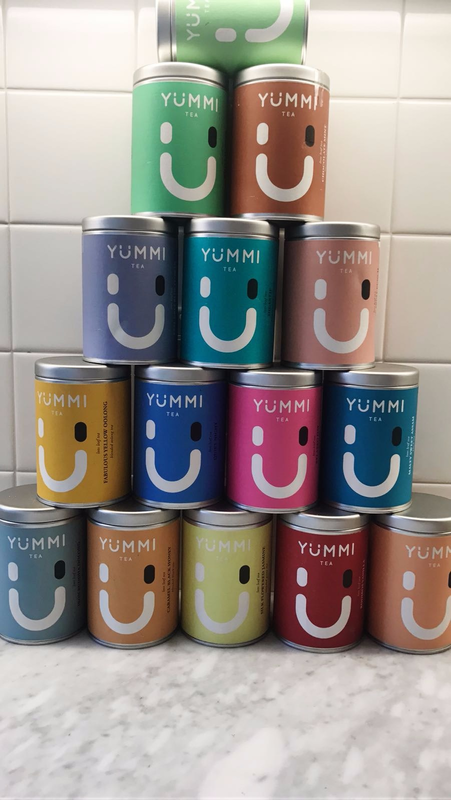 Each canister contains enough compressed loose leaf tea to make hundreds of cups. The Fabulous Yellow Oolong is one of my favorites. My kitchen is still full of tea canisters. I have more tea than I can ever drink. I wonder how OpenBazaar has changed since then. Hopefully there are more stores and items. I like the logo on the top left. “Bitcoin World Peace” in emojis. That should be a t-shirt. The ski shop is a weird example. I can’t see what the shop is selling in the screenshots. I click the Download button. I guess it’ll lead me to pre-compiled binaries. There’s a few options here, including Linux. I’m going to find the source-code. 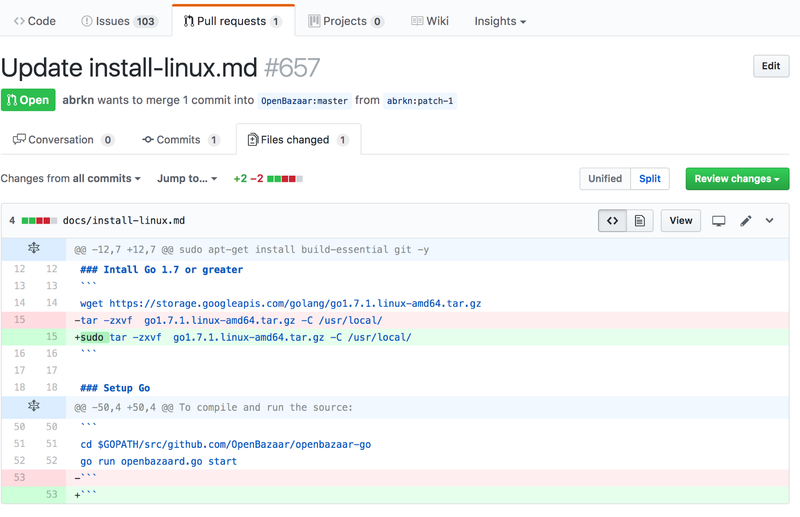 There’s a link to their Github in the footer of the website. The Github logo is named Octocat and comes in an incredible number of variations. There are two clients and two servers. I’m guessing the server has been rewritten from Python to Go. I can read both of those languages fine so I’ll go with the more active openbazaar-go project. 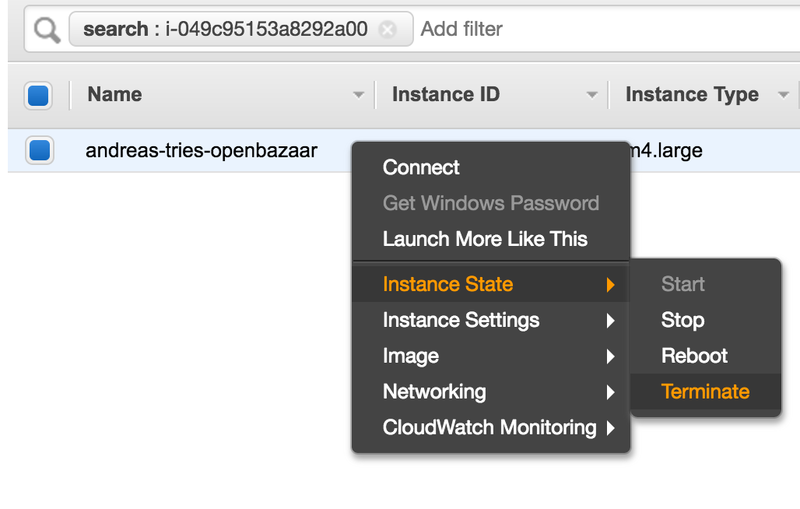 For compiling and running OpenBazaar I rent a cloud machine on Amazon AWS. Ubuntu 16.04 tends to be a safe operating system choice. A Linux machine with two cores and 8 GB of RAM should be enough to compile and run OpenBazaar. I don’t mind if compiling takes a few minutes. The Linux machine is starting up. I’ll connect to the machine and update its operating system first. 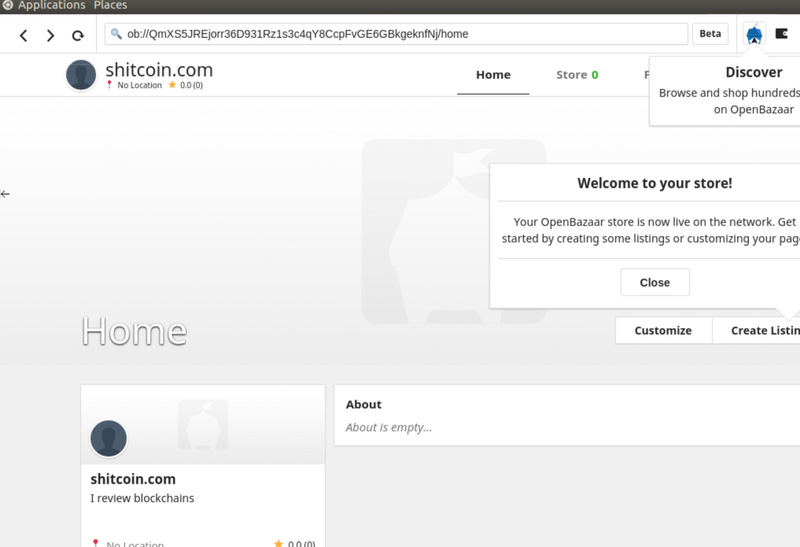 The visual OpenBazaar client/browser speaks to the OpenBazaar server. 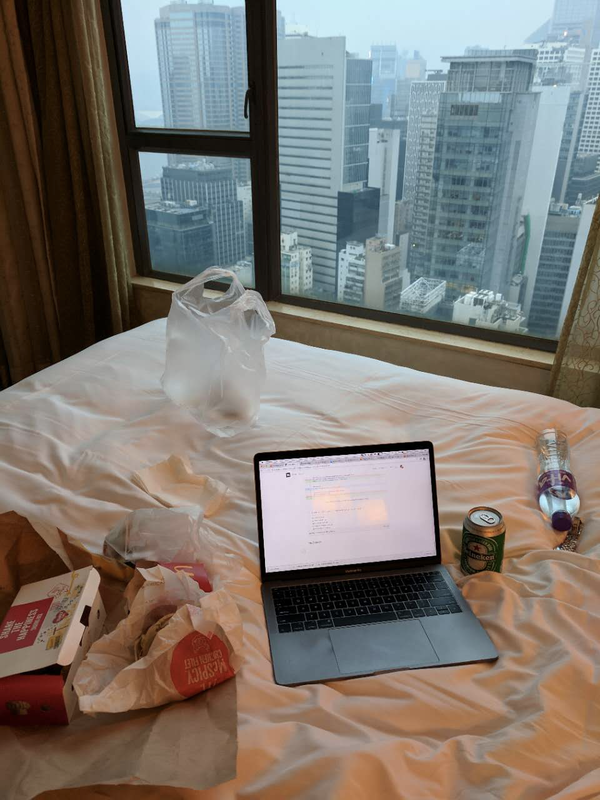 I haven’t used IPFS before! 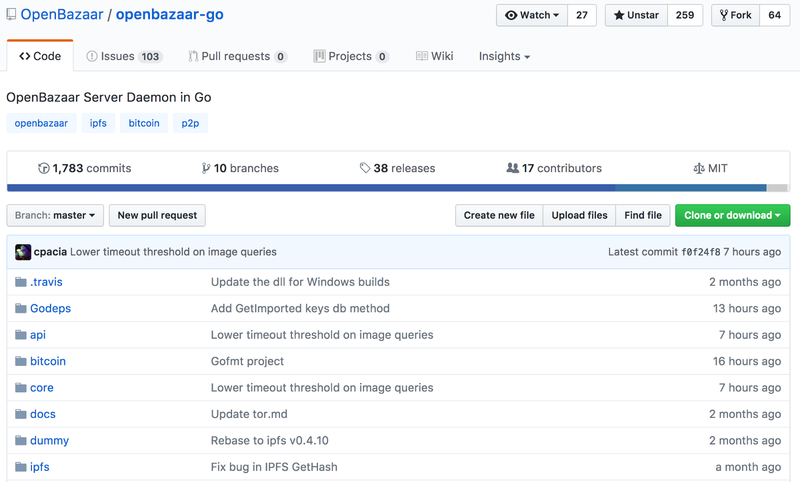 I like that the OpenBazaar server is written in Go. 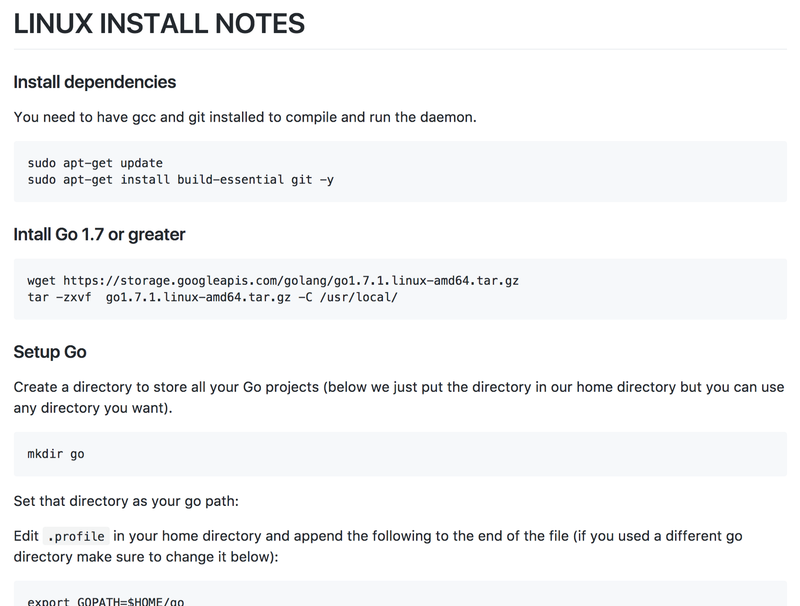 Go code is usually easy to install and run. 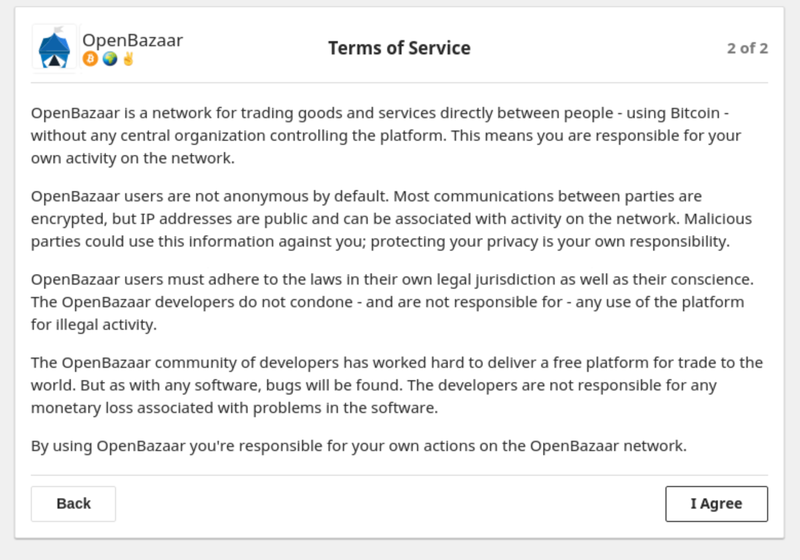 There’s a note that OpenBazaar uses a modified version of IPFS. IPFS is short for InterPlanetary FileSystem. IPFS is a decentralized way to store files. 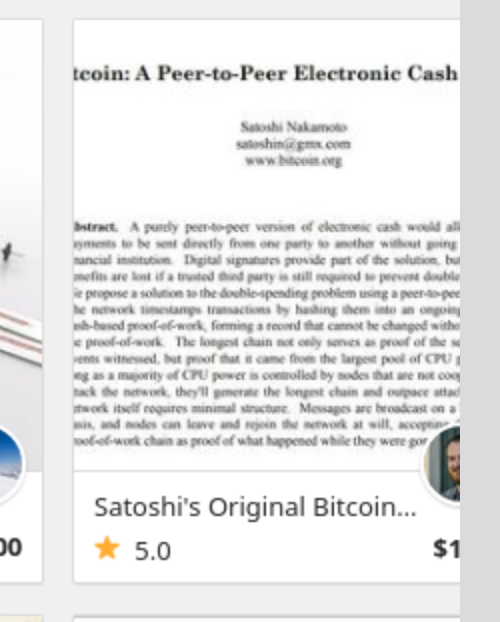 I think OpenBazaar uses IPFS to store product catalogs, images, and so on. Using the Bitcoin or Ethereum blockchains would cost too much. I won’t compile OpenBazaar’s modified IPFS from source-code unless I have to. The docs link leads to this list of files. install-linux.md is what I’m looking for. Extracting the .tar.gz archive file into /usr/local has failed with a permission error. /usr/local can only be changed by the root user. I’ll be a good community member and improve their instructions. I used the Github editor. I don’t know what happened on line 53. The files extracted fine now that I ran the extract command as the root user. It even has some cool ascii art. 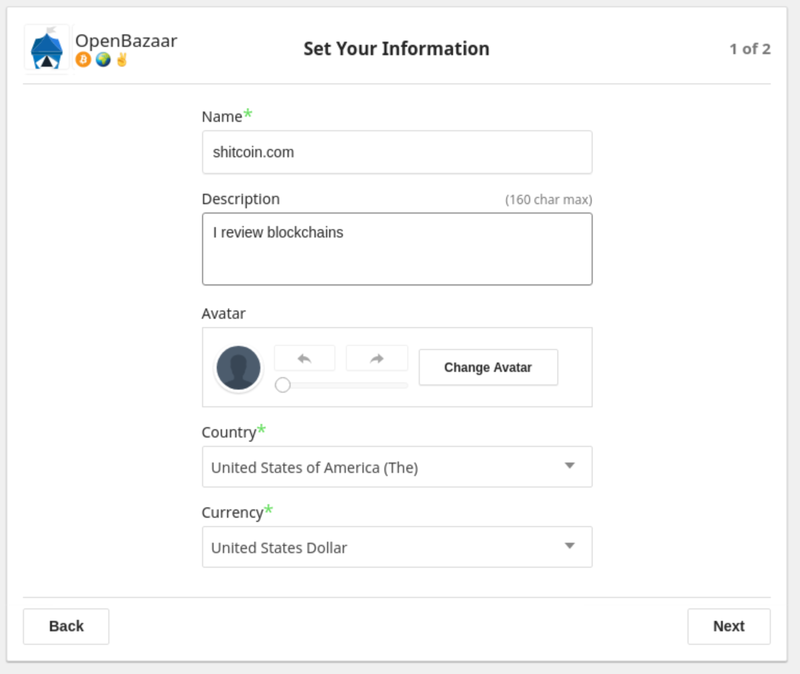 The actual OpenBazaar client requires a graphical interface. 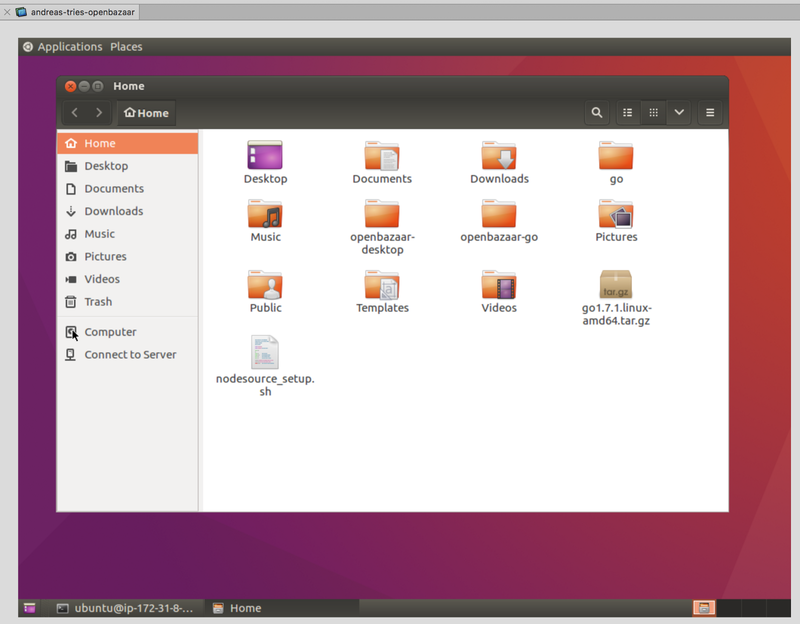 I haven’t run an Ubuntu Desktop installation for a while so I’ll follow a guide. I won’t put the steps of the desktop GUI guide in here simply because it’s long and boring. The desktop is now running. 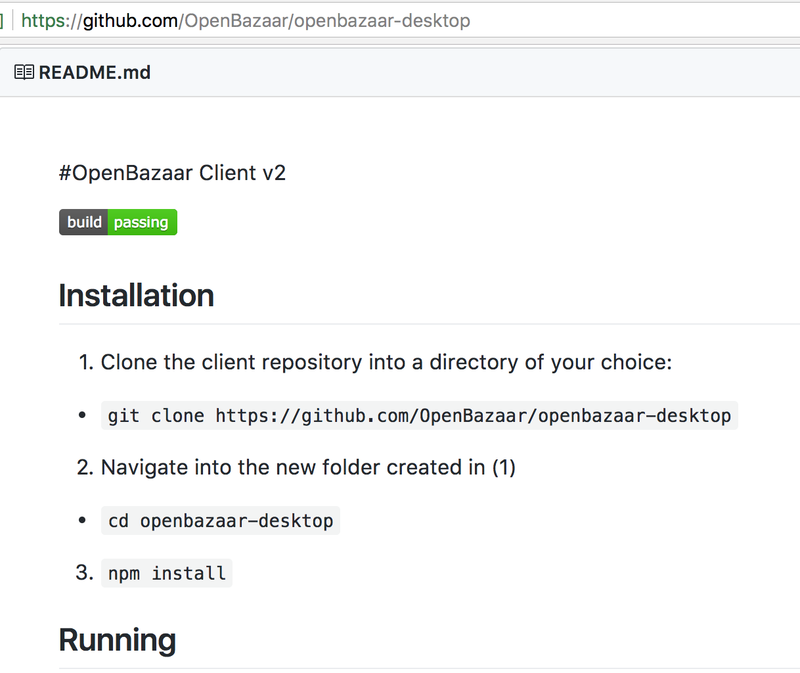 Next I’ll start the OpenBazaar client by opening the terminal and typing npm start from the /home/ubuntu/openbazaar-desktop directory. It starts! I couldn’t get a screenshot of the terminal in time. Just run “npm start” from the terminal. 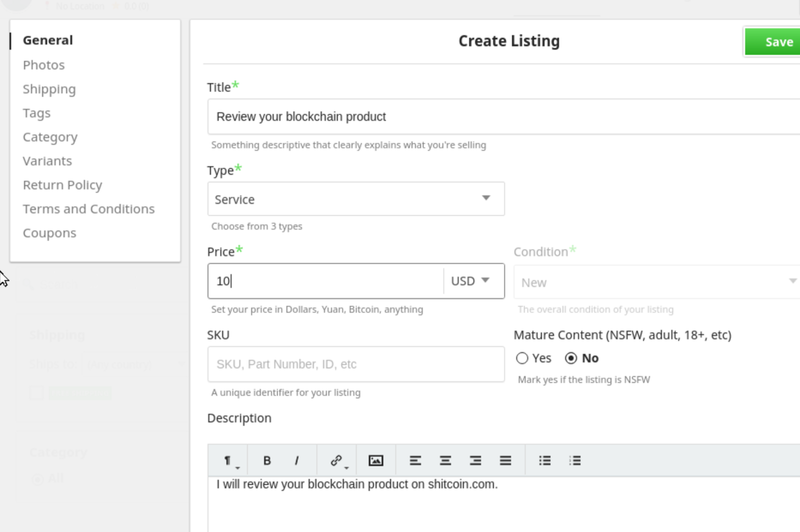 The OpenBazaar client is running in development mode. 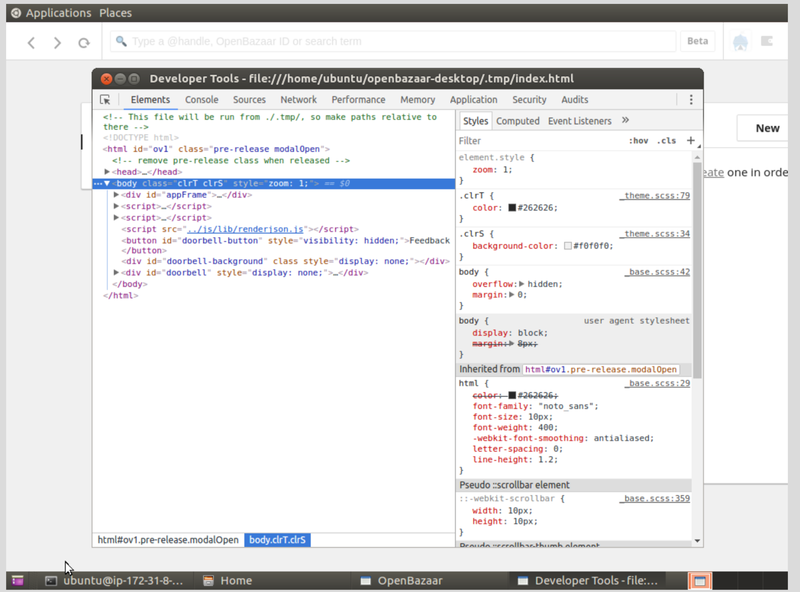 I close the Chrome developer tools. I’m guessing the server configuration should point to the OpenBazaar server daemon that’s running on the same machine. I click New instead of reading the documentation. There’s a theory out there that a Buttered Cat could produce perpetual motion. For the configuration I supply the name local and leave the rest as it is. Suits is one of my favorite shows. I love predictable and over-acted shows like Suits, White Collar, and Billions. I wonder if I can have a dot in my username. Then I choose “I Agree” without reading a single word. I have a store already! I click “Discover” at the top right. I need to find something to buy. I choose “DUO” as my default search provider. 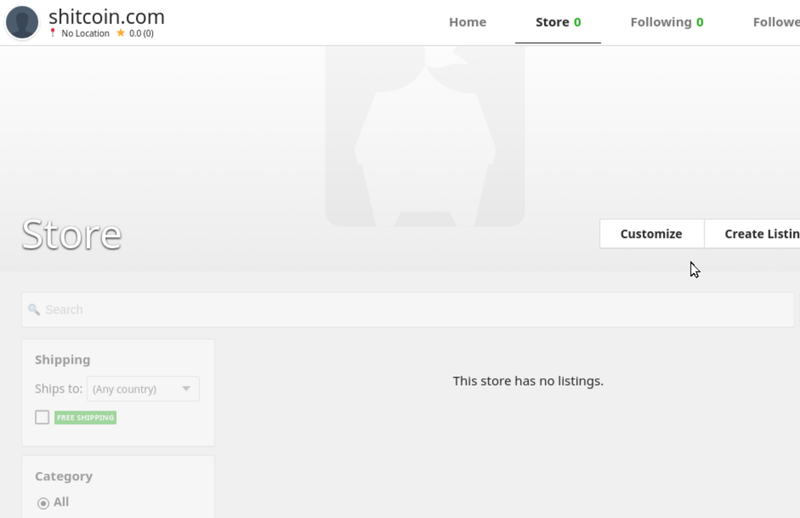 DUO is an index of OpenBazaar stores. I change the item type to “Digital good” and end up with 36 search results. 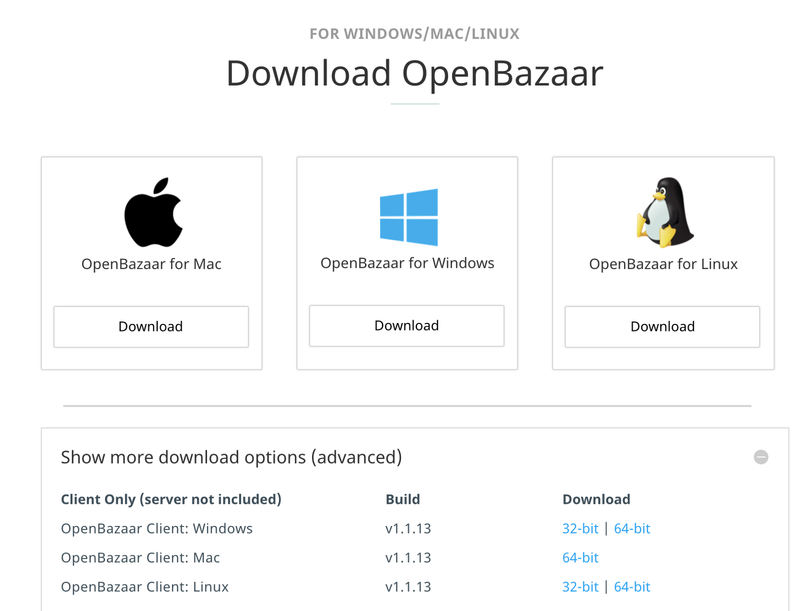 OpenBazaar v2 seems to be in beta but I’m sure I’ll find something. It’s less than eBay’s 1 billion listings. Have to start somewhere! This whitepaper about a peer-to-peer electronic cash catches my attention. I’ll try The Economist digital magazine. I find that The Economist always proposes more government regulation as the solution to every problem in the world. I still listen to their “The Week Ahead” and “Babbage” podcasts. Their editors should read some Hayek. I’ll try switching the OpenBazaar search provider to OB1. There’s a listing there for “Crypto Law Consulting” at only $100. The only lawyer you’ll ever need in cryptocurrency is Jason Seibert. But he’s not your lawyer. And maybe he doesn’t even want to be your lawyer. I can’t find more digital items and these error messages are getting repetitive. I’ll try to find a physical item instead. Hot Pot Soup is great, but I’m worried about the shipping. 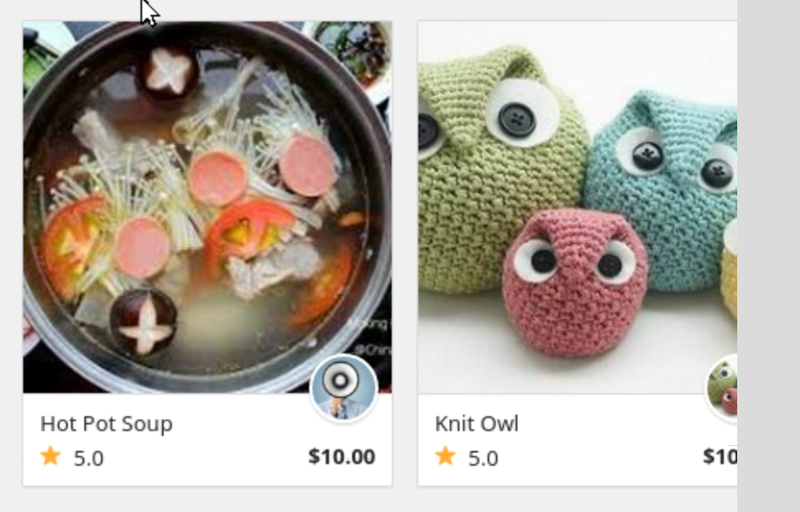 I’ll go for the Knit Owl. There are still a few items to choose from. 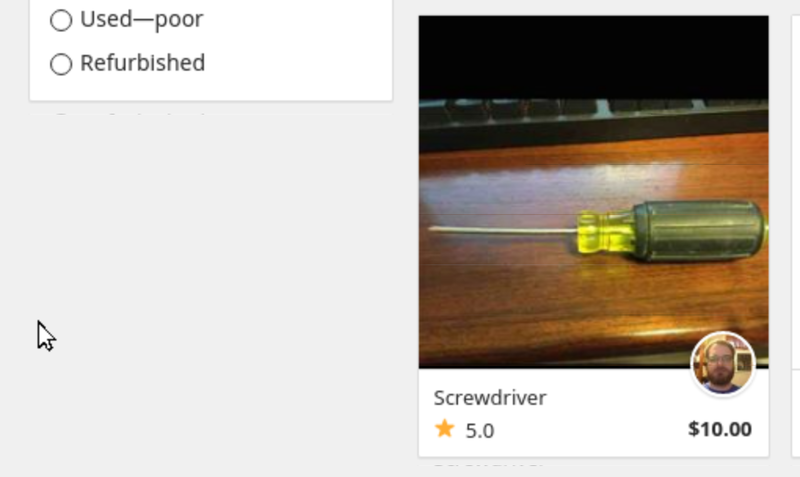 This listing for a screwdriver loads. I add my address and fill out the form. 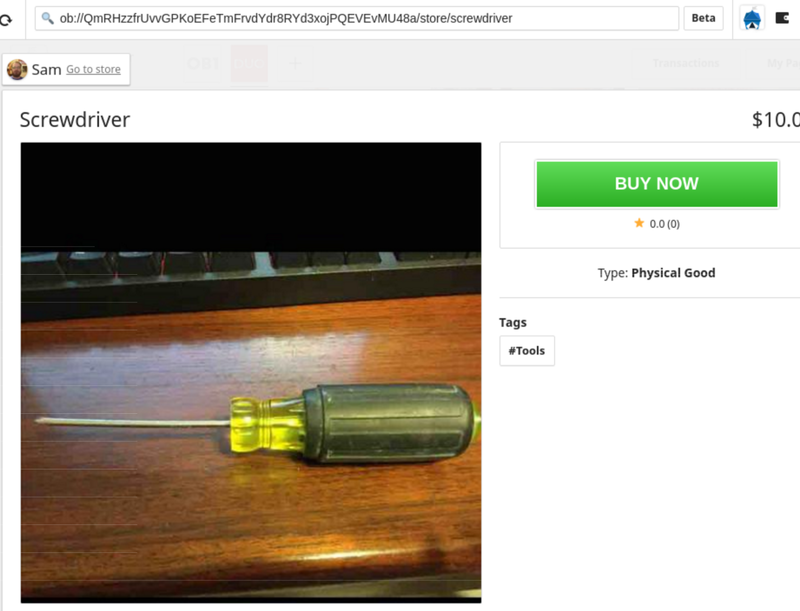 The seller of the screwdriver does not ship to Hong Kong. I’ll try to figure out where it can ship. 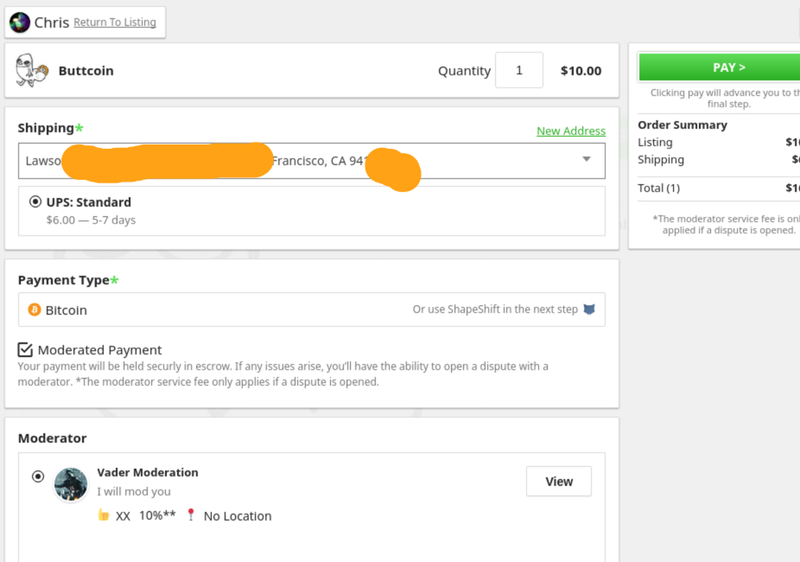 At the bottom of the listing you can see where it can ship. I’ll ship it to my friend Lawson. I’ll try another item. But I need a break first. It’s important to have good tools when you’re reviewing blockchain products. I recommend beer and fast food. In the photo you see the article while you are reading the article. Inception! With renewed energy I try again. 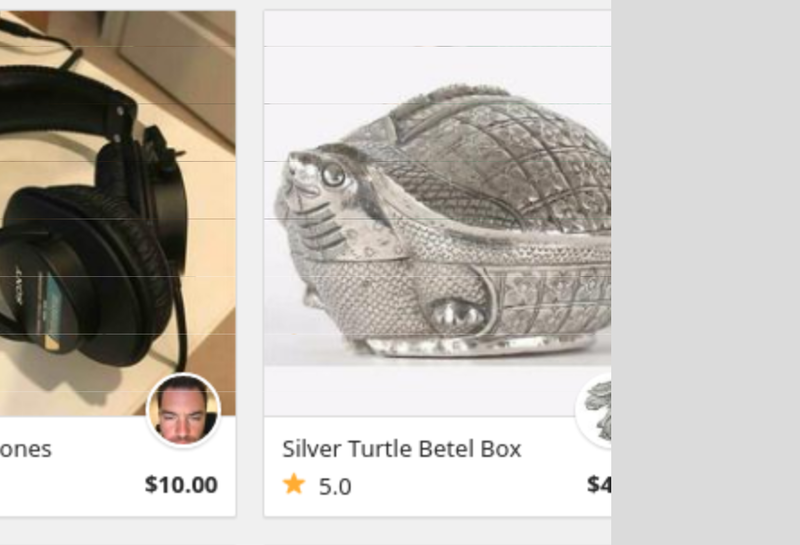 The Silver Burtle Betel Box looks interesting. 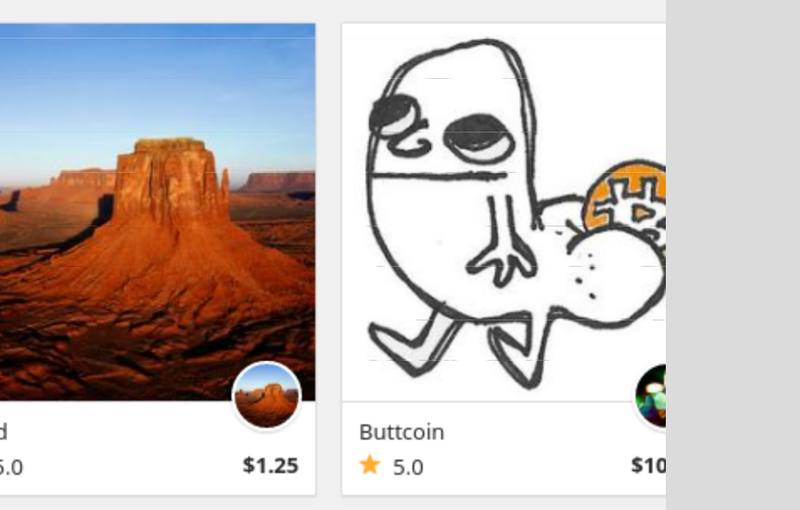 The OpenBazaar listing for a Buttcoin loads and suggests a moderator. Maybe that was the problem with the previous attempt. I think I’ll never run out of gifs of people dramatically destroying computers. I’ll try setting up a store instead. None of them seem to work. Perhaps this network is the OpenBazaar v1 network. The v1 network is offline due to problems with legacy Bitcoin code from when OpenBazaar was DarkMarket. There’s not much more I can do and it’s getting late. 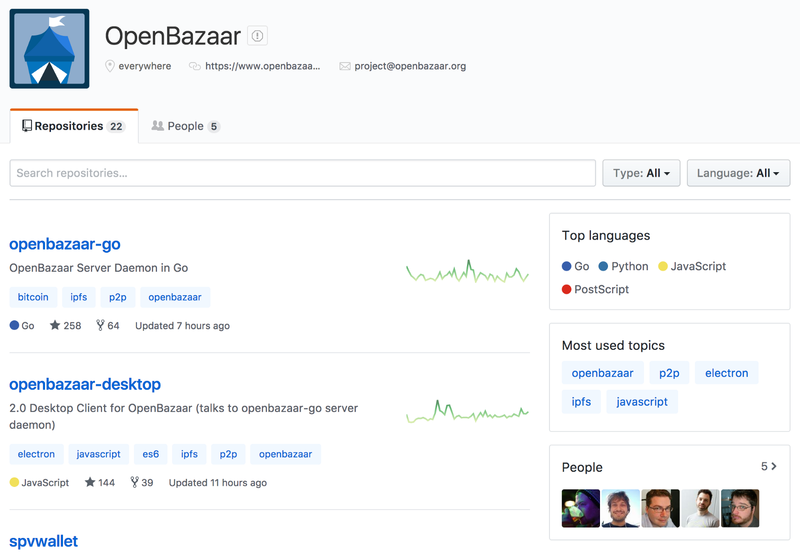 I’m open to trying OpenBazaar again when/if OpenBazaar v2 is more mature. I’ll use eBay until then. 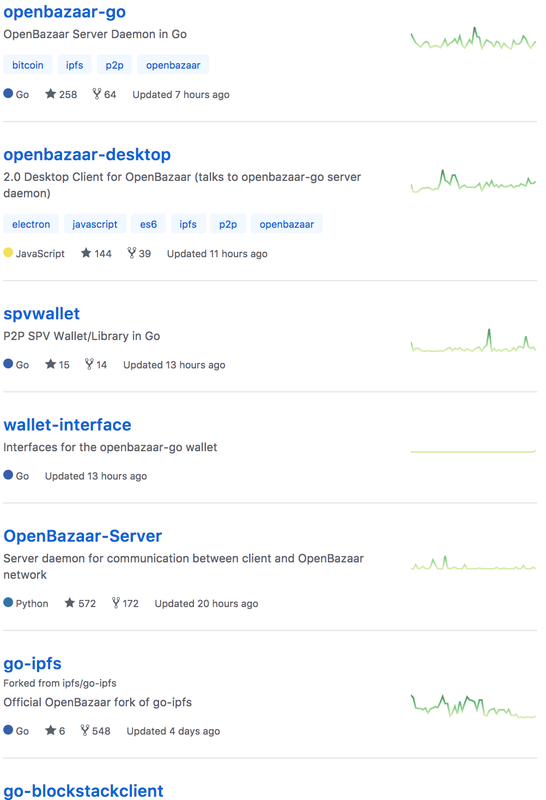 I’m surprised with how unstable the OpenBazaar project is after this many years of development. 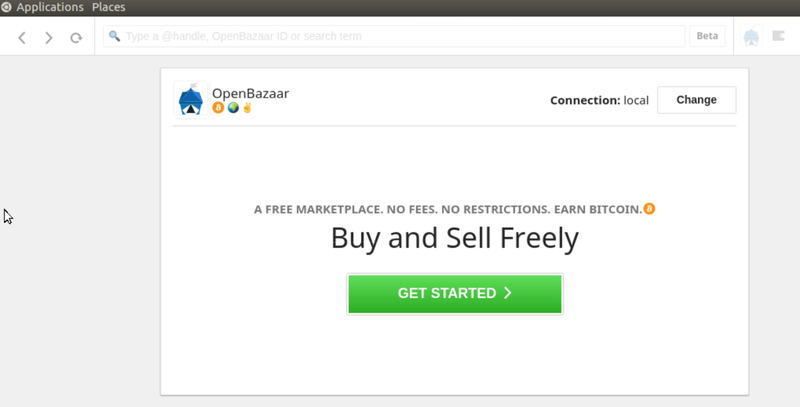 Yes, the OpenBazaar client is in “BETA”. It’s like that one store on your street that’s had a “Sorry for the mess!” sign up for 5 years. Progress seems to have gone backwards since I last tried OpenBazaar. 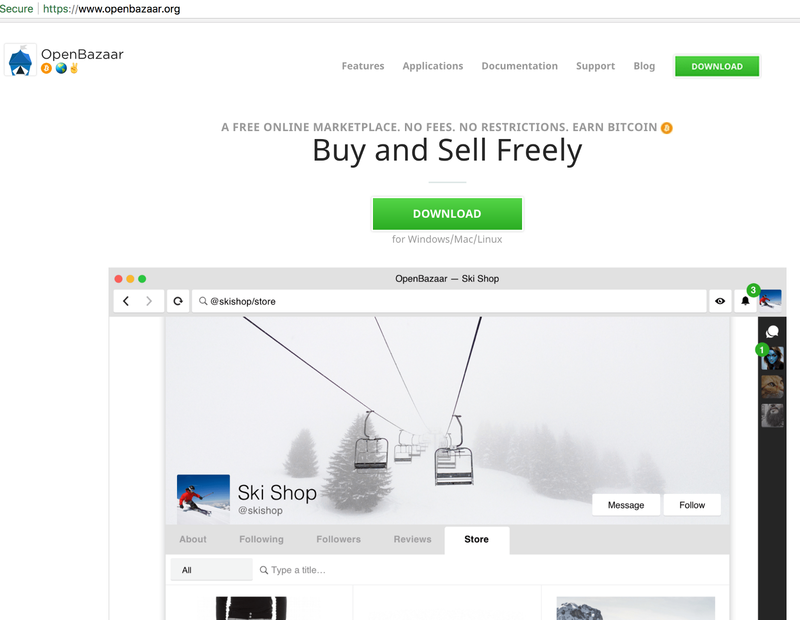 If you’re looking to make something like OpenBazaar, I suggest you just make a browser plugin for Chrome instead of maintaining all these binary clients. You can go InterPlanetary later.